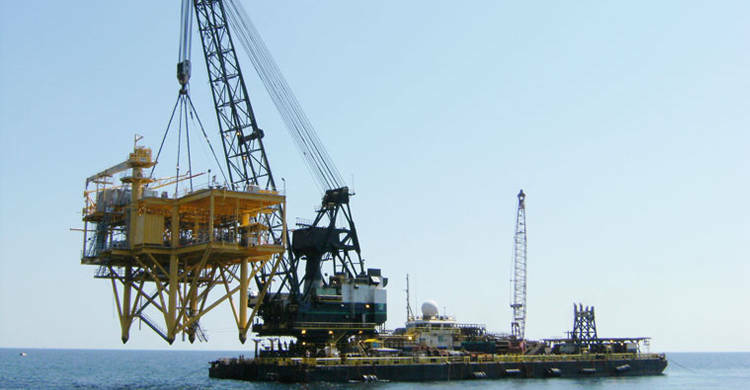 The market leader in offshore construction, inspection, maintenance, repair and decommissioning of production and pipeline infrastructure. An exceptional talent pool supported by quality training means success at every stage. Assembled through strategic acquisitions and selective recruiting, the heart of Cal Dive's success lies in an exceptional talent pool. But we don't stop there. Continuing education, training, a robust safety initiative and sense of belonging foster a documented "can do" attitude. 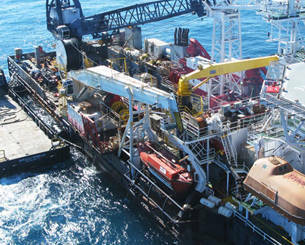 Offshore project management that is built for serving clients. 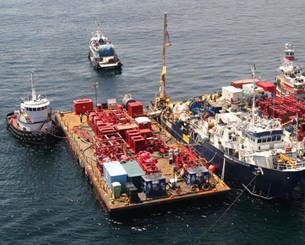 The fact Cal Dive has consistent success in offshore project management is attributed to its quality of internal training and clear communication policies. The #1 rule in the Cal Dive Basic Laws, followed by every employee, is "Say what you do, do what you say." For over 30 years, Cal Dive has been synonymous with being on time, on budget and safely completing integrated offshore solutions worldwide. Building on a solid foundation, worldwide reach. 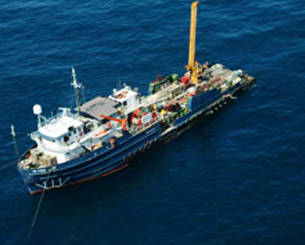 Cal Dive International's diversified nature of services and enormous resource base allows a full range of solutions for virtually any offshore construction project. 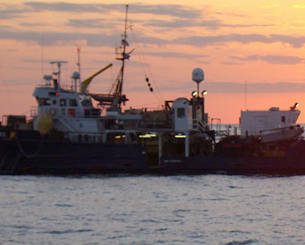 Around the world - from management to every vessel's crew - Cal Dive works faster, smarter, harder. The end result? 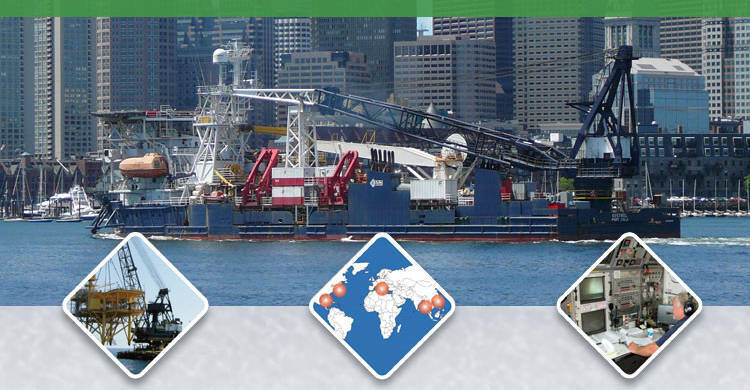 Your offshore construction project is safely executed, precisely as planned. Nurturing progress for over 30 years. From the beginning, Cal Dive has not wavered from fostering visionary leadership, principled business practices, innovative services and a vast array of talented, committed employees at all levels and locations throughout the world. Join the Cal Dive Team. 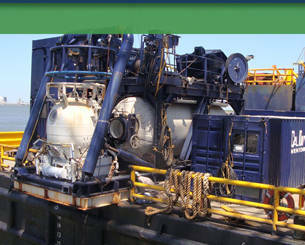 Cal Dive offers opportunities for individuals who are seeking a professionally challenging and rewarding career. Cal Dive is committed to being the employer of choice, offering stimulating and rewarding jobs, continually training and developing our employees, sustaining our growth and maintaining a culture of safe, incident free performance. 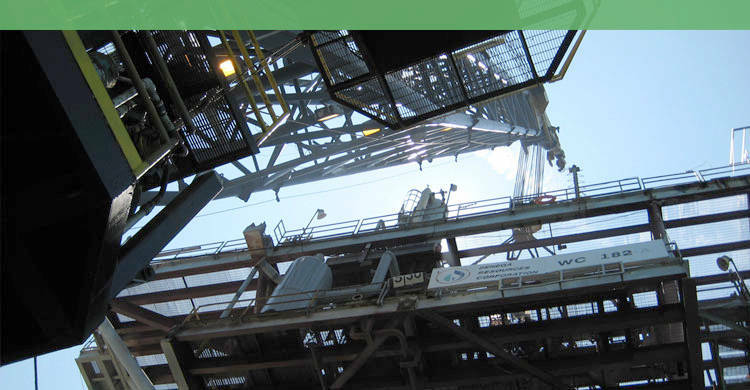 As a result, a career with Cal Dive provides its employees with an opportunity for professional growth that is unsurpassed within the oil and gas industry. Join the Cal Dive team of offshore professionals with operations on the Gulf of Mexico OCS, Northeastern U.S., Latin America, South American, Southeast Asia, Australia, the Middle East, India and the Mediterranean.